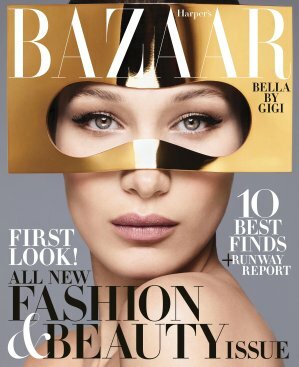 DiscountMags.com offers Multi-Year Magazine Saving, weekend sale for one year only $3.75. Free shipping whatever you pay. 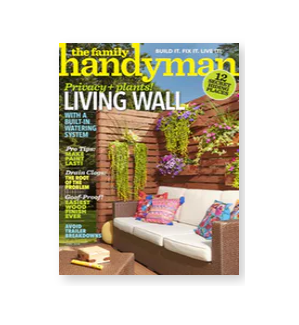 Featured: Keep up-to-date on the topics you love the most with a discount magazine subscription. 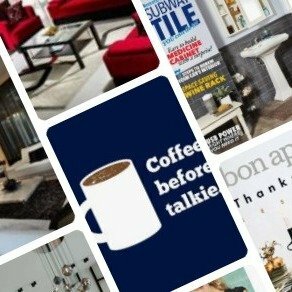 Whether you enjoy looking at renovation and remodeling articles, discovering the latest celebrity gossip, or just working on word puzzles that exercise your brain, you can count on DiscountMags to offer you the absolute lowest price on your favorite best selling print or digital magazines and journals. 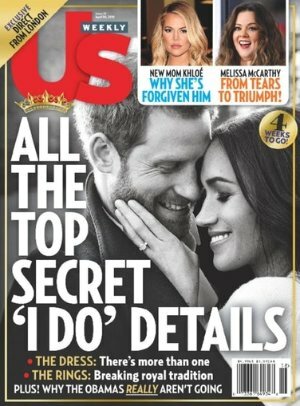 DiscountMags.com offers All magazines just $5 one year, one weekend only! 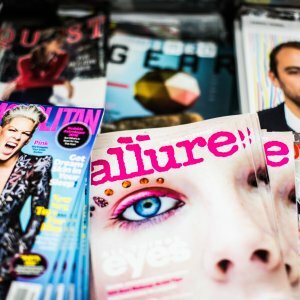 DiscountMags.com offer Magazine Sales, 4 for $16 for 1 year. DiscountMags.com offers from $4.95 Lucky 100 Magazine Sale. DiscountMags.com offers from $4 Extended! Black Friday Magazine Sale. 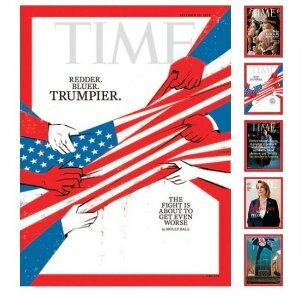 DiscountMags.com offers the 2-Years Time Magazine (104 Issues) for $10 via coupon code "BF92097". 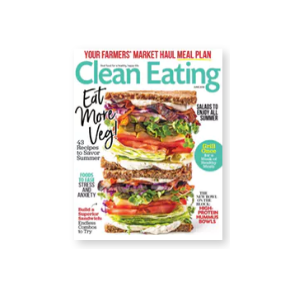 DiscountMags.com offers up to 90% off $1 Magazine Sale. 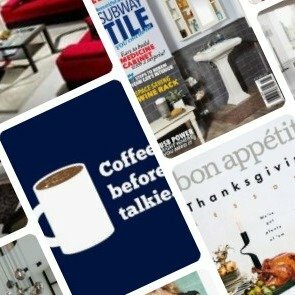 DiscountMags.com offers the For 48 Hour Magazine Sale for $4.8. 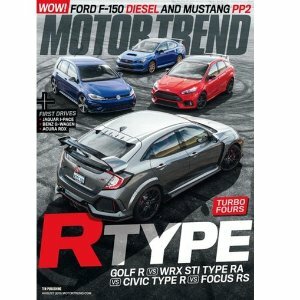 DiscountMags.com offers only $12 4 years Motor Trend via coupon code "34198". Features：Motor Trend magazine provides you with an in-depth look into the makes and models of cars. With detailed articles about up and coming car models and their features as well as reviews on models that are currently on the market, this publication has what every car enthusiast needs. Order your Motor Trend magazine subscription today! 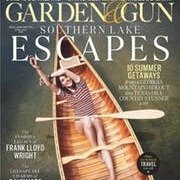 DiscountMags.com offers Magazine Sale Any 4 from titles 4 for $16. Features: This weekend only! 4 for $16, fill it up. choose any 4 from 75+ titles. DiscountMags.com offers 78% off Dealmoon Exclusive: Your Favorites via coupon code "DMOON". 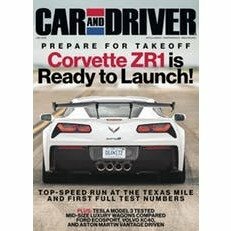 DiscountMags.com offers the 4-Years of Car & Driver Magazine on sale for $38.3 via coupon code "DMOON". 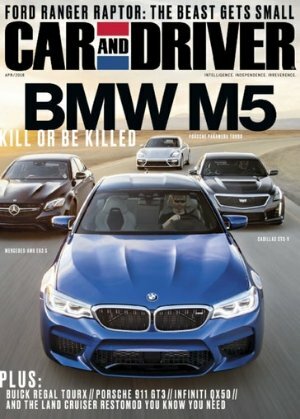 Features: Car and Driver magazine is an automotive periodical that is dedicated to providing articles and features about the most cutting-edge car information. From buyer’s guides and reviews to vehicle makes, this magazine provides for all your automotive needs in each issue. Be prepared to take a drive with the help of your discount Car and Driver magazine subscription. DiscountMags.com offers the Flash Sale for $5 . 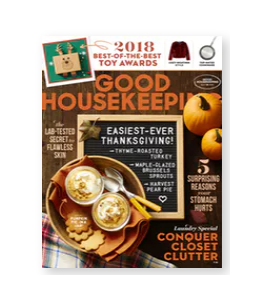 DiscountMags.com offers Top 100 Magazine Sale, as low as $4.95. 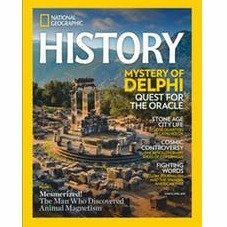 DiscountMags.com offers Memorial Day Discount Sale as low as $0.41 per issue. No tax & free shipping.